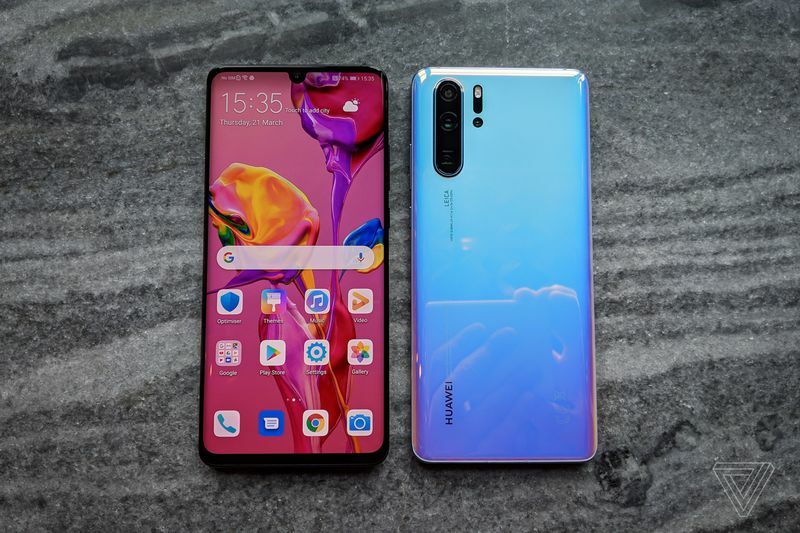 Huawei P30 Pro has been announced at a gala event in Paris yesterday. We featured you SPECS and possible prices in South Africa. HUAWEI has finally announced the P20 Pro smartphone and their features keep getting better. P30 Pro is fairly an upgrade to P20 Pro plus a whole new lot of features. A year ago the tech giant company released its P20 Lite and Pro versions and the sales were incredible. 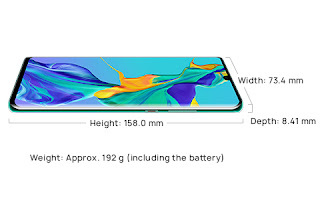 The Huawei P30 Pro mobile features a 6.47" (16.43 cm) display with a screen resolution of 1080 x 2340 pixels and runs on Android v9.0 (Pie) operating system. The device is powered by Octa core (2.6 GHz, Dual core, Cortex A76 + 1.92 GHz, Dual core, Cortex A76 + 1.8 GHz, Quad core, Cortex A53) processor paired with 8 GB of RAM. Its battery life is 4200 mAh. Over that, as far as the rear camera is concerned this mobile has a 40MP + 20MP + 8MP camera. P30 Pro also has a fingerprint sensor. It has the 128 GB onboard memory with the option to expand the memory by Up to an amazing 256 GB. It is designed to be an 8.4 mm slim and weighs 192 grams. Comes with a Huawei FreeLace earphones. P30 Battery can be charged up to 70 percent full in 30 minutes using Huawei’s 40W SuperCharge wired charging. The P30 Pro also supports 15W wireless charging as well as reverse wireless charging. 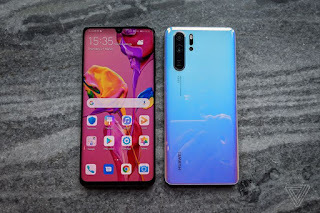 Huawei is pricing the P30 Pro at €999 with 8GB of RAM and 128GB of storage, or €1,099 for the 8GB / 256GB configuration, or €1,249 for 8GB / 512GB. The P30 will cost €799 with 6GB of RAM and 128GB of storage. €999 is approximately R16 253,57 South African Rand, €1,099 R17880,55 , €1249 is estimated R20321,02 and €799 R12999,60. Prices will, of course, be shuffled and moderated due to factors such as shipments and importing fees.